Have you ever wanted to sit down and have a drink with Captain Kirk while you wax nostalgic about his first encounter with the Klingons? 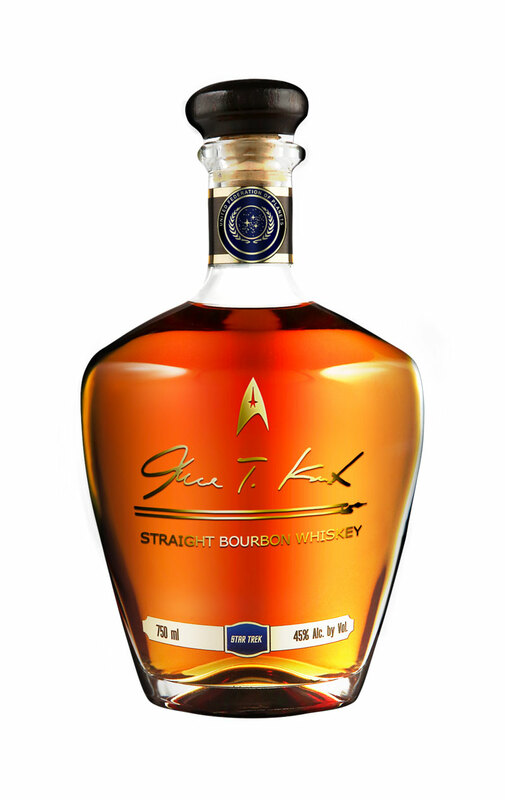 Well, you may not be able to do that, but the next thing may be the newly released James T. Kirk Straight Bourbon Whiskey from Silver Screen Bottling Company. 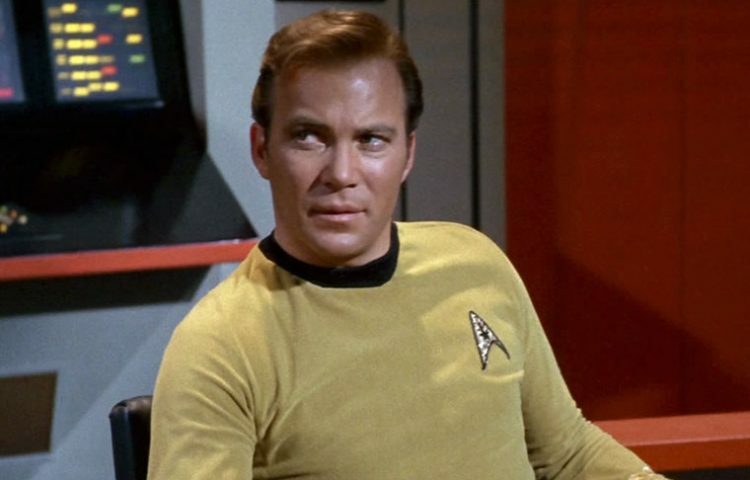 According to the spirit’s official website, James T. Kirk Straight Bourbon Whiskey is a “serious Bourbon selected from choice barrels from Kentucky, Tennessee, and Indiana. Aging in range from 4 years old to 12 years old.” and is created with “the highest respect for the whiskey and for the man that bears its name.” It includes notes of caramel, Asian five spice, and pecan. The whiskey is officially licensed by CBS Consumer Products and will be featured at San Diego Comic-Con this weekend.